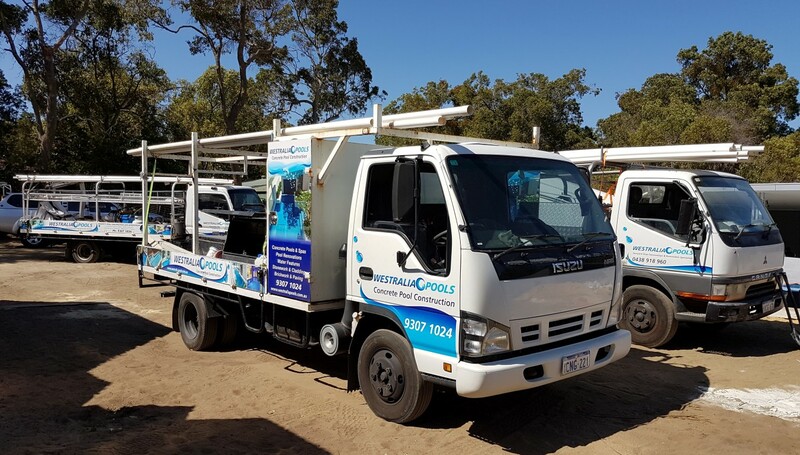 Westralia Pools is a Perth, WA company specialising in high quality concrete pools. We pride ourselves on quality construction, personalised service and innovative design. Because we are a family owned business each pool is constructed with care and attention to detail. 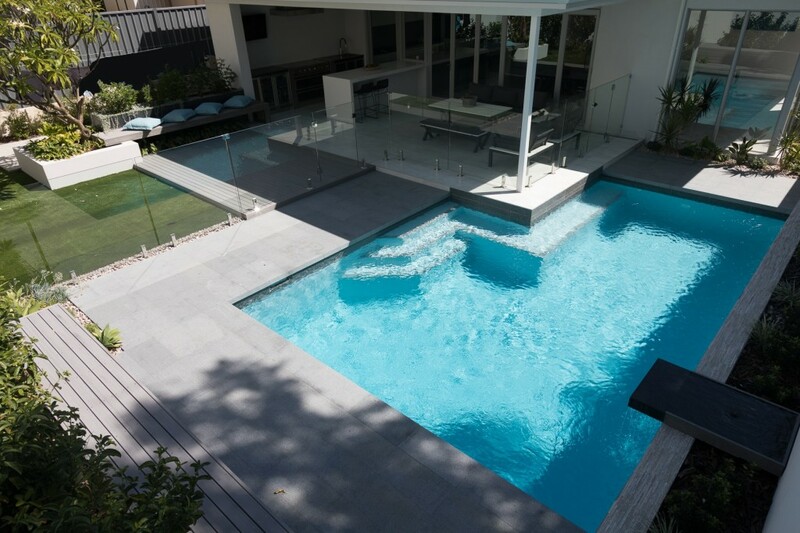 We aim to build a small number of pools each year ensuring each is crafted to perfection and the client’s expectations are exceeded. Quality products, finishes and superior filtration systems are used to ensure the pool looks sensational and stands the test of time. Please click here to email us your site plan or drawing. How did you find Westralia Pools?